Lansdcape Creations LLC. 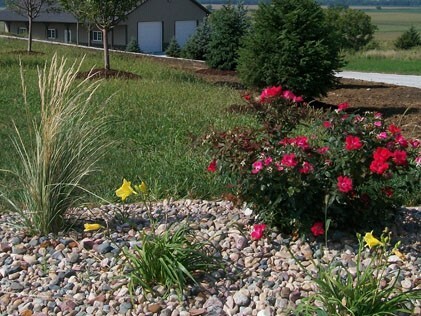 is a full service shrub, perennial flower, and ornamental grass installation company. With getting a Landscape Design done you will see all of these combined for your dream softscape design. We will pick plant material that fits the home owners wants such as color, low maintenance, and hardiness. Get you home beautified today!